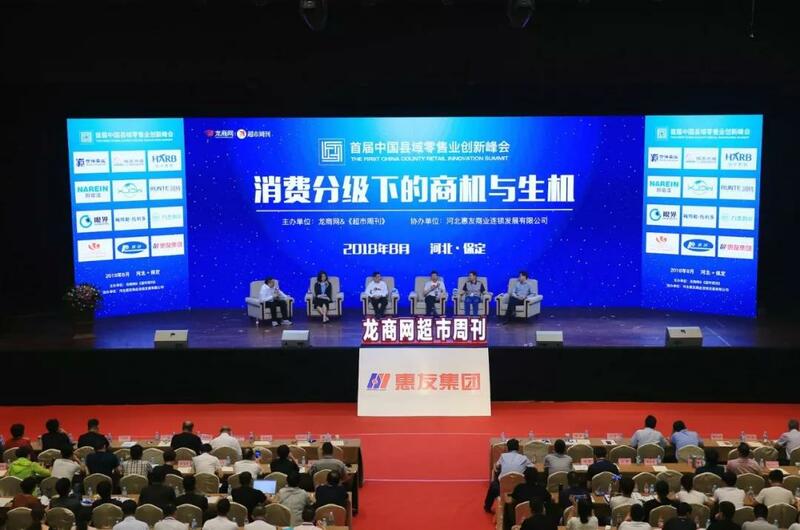 On August 15, the first China county retail industry innovation summit sponsored by longshangwang & supermarket weekly, co-organized by hebei huiyou commercial chain development co., LTD and sponsored by Qingdao kaichuang was held in baoding electric valley square business conference center. 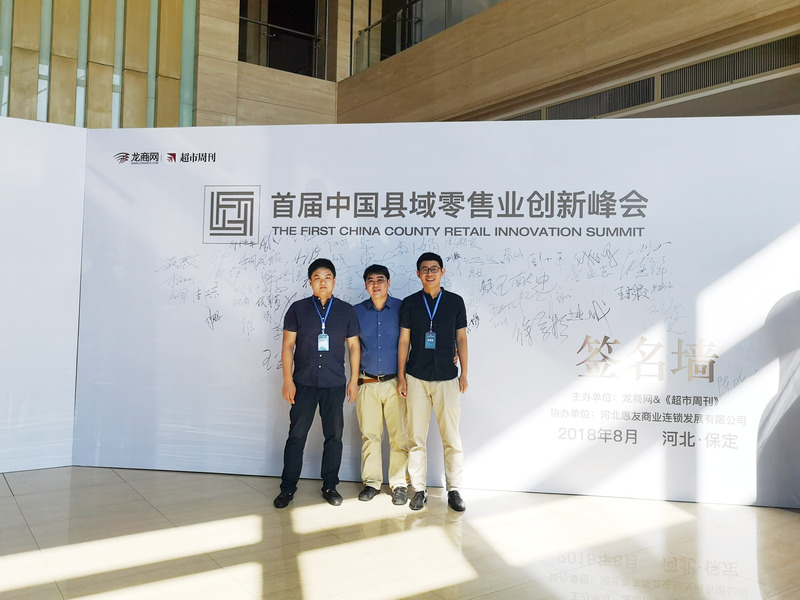 More than 400 representatives from county-level retail enterprises from all over the country attended the meeting to discuss business opportunities and vitality under the consumption upgrade and plan the development road of regional enterprises. Be a needed and respected company. 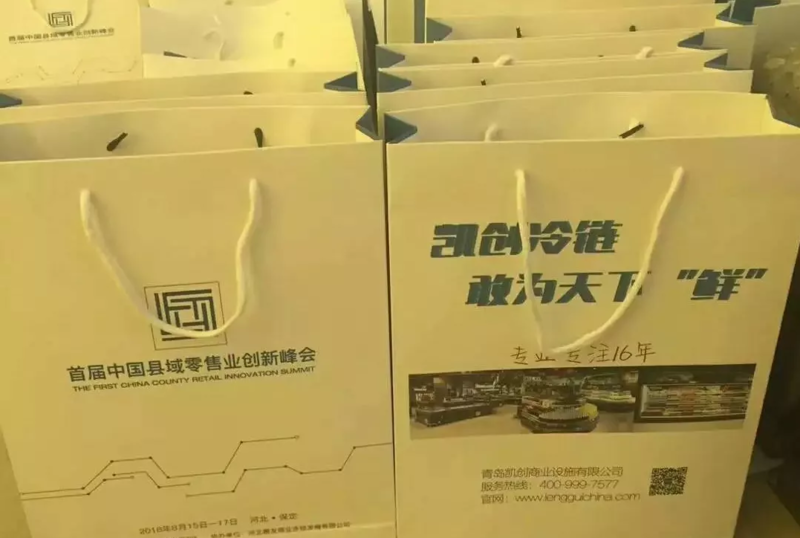 Just like kechuang, it has been serving shangchao and convenience stores to provide better shopping experience and environment for consumers. Kechuang refrigerator serves as the “green leaf” of “safflower” to protect food materials and business supermarket. Kechuang wishes the conference a complete success.